A Church of Scotland member has been chosen to be the chieftain of the 47th West Lothian Highland Games. 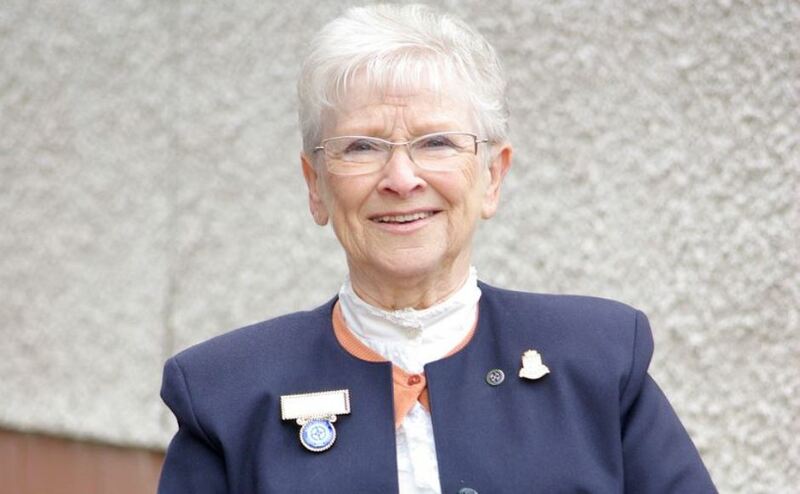 May Ross, 81, who attends Boghall Parish Church in Bathgate, will be the figurehead at the annual event at the town’s Meadow Park on May 26. She said she was “surprised but extremely honoured” to have been chosen – an accolade that has been recognised in the Scottish Parliament. 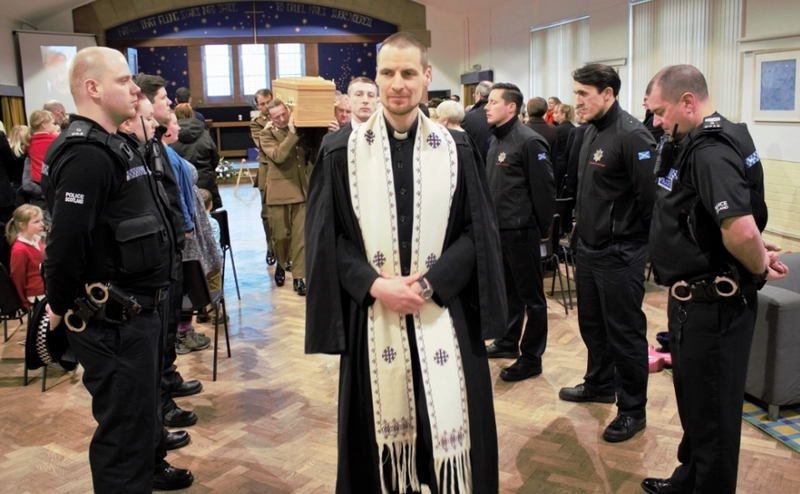 May Ross, 81, is a member of Boghall Parish Church in Bathgate. West Lothian Highland Games. Lothians MSP, Neil Findlay, lodged a motion signed by cross-party MSPs, which acknowledged that Mrs Ross had dedicated 35 years of her life to help ensure the Games are a success. He described her as an "unsung hero" in her community. Mrs Ross is following in the footsteps of Linlithgow MSP, Fiona Hyslop, who was chieftain last year. Famed for her dumplings and home baking, she is an active member of Boghall Parish Church where she gives readings and helps out in the Cosy Café, attended by local school children. Mrs Ross has been involved in the Games since she joined the committee back in the early 1980s, including helping host the European Pipe Band Championships. Her love of pipe bands and the Highland games were shared with her late husband Ernie, a former side drummer with the Broxburn Pipe Band and games committee member himself. Mrs Ross, who will officially open the event, and salute the pipe bands, said: “I was surprised but extremely honoured, to be named as the 2018 chieftain. "The committee are all volunteers with an aim to keep Highland Games traditions alive. The Games will feature piping competitions, Highland dancing and heavy sports. 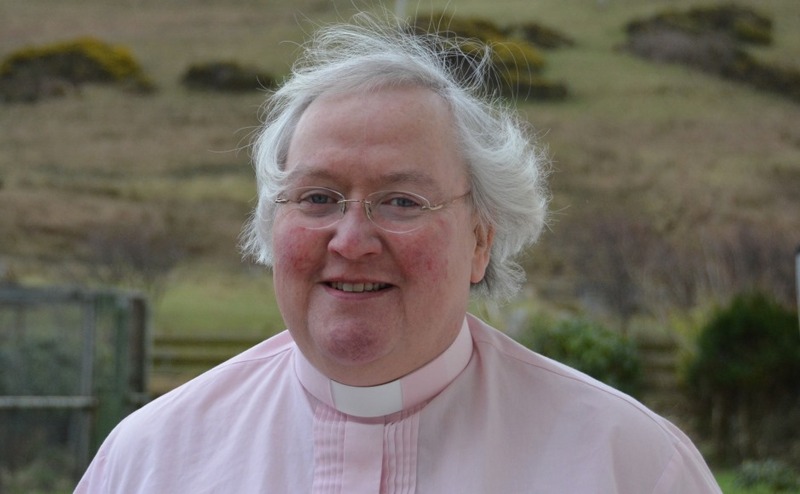 Rev Chris Galbraith, minister of Boghall Parish Church, said: "We are all delighted for May and it is terrific recognition for all the time, effort and commitment she has shown not just to the games but to Bathgate over the years. "We know that she will perform this duty diligently and enthusiastically. "But not with a bit of trepidation because it is a great honour for her." Mr Galbraith said Mrs Ross, who will be accompanied to the Games by her daughter and grand-daughter, has tremendous commitment. "When she signs up for something, she does so with 100%," he added. "That is true of the church too where she worships every Sunday. 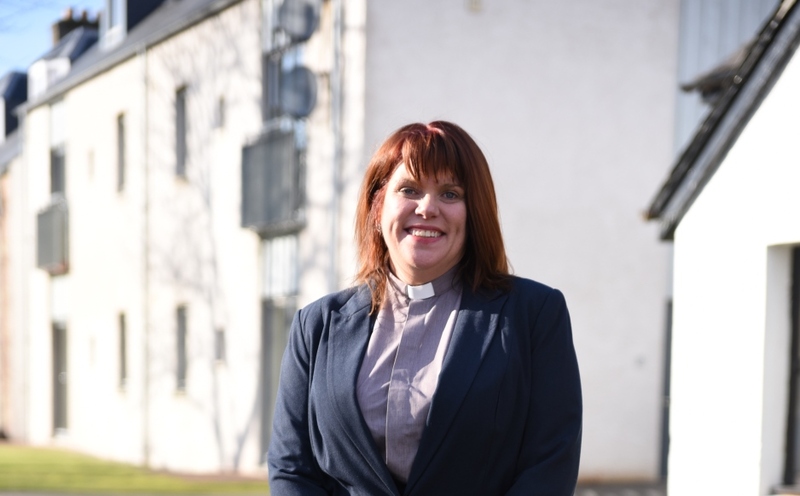 "She will be back high-fiving the Bathgate Academy students at the church Cosy Coffee event on Wednesday and serving them home baked cakes." Alex Linkston, chairman of the West Lothian Highland Games Committee, said: “May is one of our longest-serving committee members, and we are delighted to honour her in this way. "She is a very humble lady, who works diligently and quietly in the background, purely for the love of the games. Mr Findlay said: “I think it is important to recognise the massive contribution volunteers make to our communities. "People like May who give their time and years of effort so that others can enjoy community festivities are unsung heroes.